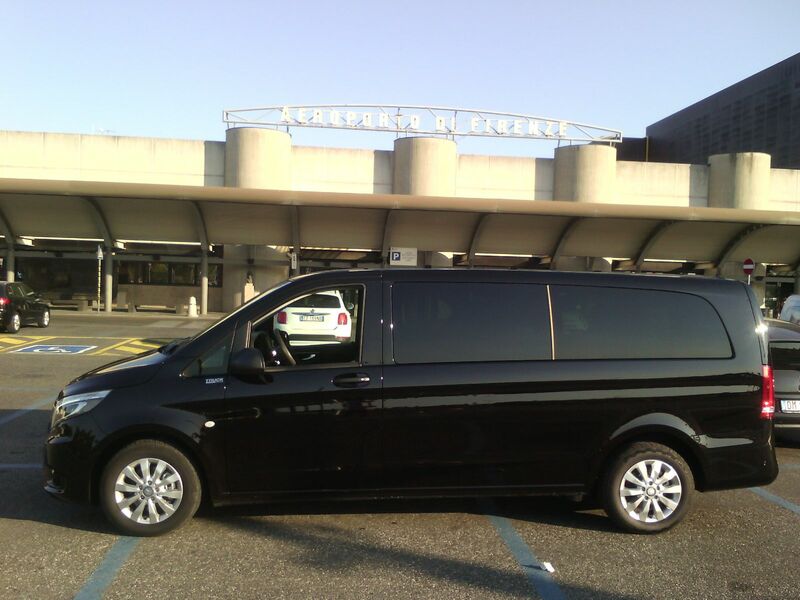 Tau Touring, a car hire and travel agency based in Lucca, offers to you a “made to fit” transfer service from and to airports, ports and train stations in order not to miss your connections at the arrivals and the departures. You will be able to move in a very comfortable way, both for tourism and business trips, without any kind of things to think about. Our exclusive and totally personalized service is thought for those who want to have comfort and relax even during their journey. You can travel in a very soothing way thanks to our constantly renewed fleet and to our professional, expert and discreet drivers. You will get to your destination by avoiding stress caused by traffic, parking lots that are missing, and the driving in an unknown town, or the concern about looking for a taxi. Our vehicles are allowed to run in the fast tracks and inside the limited traffic area: in this way you will be able to move inside the old towns without any thought. If you decide to book your transfer with us, at the arrival gate at the airport or at the train station you will be received by our driver, who will be waiting for you holding a sign with your name on. We will be constantly checking your flight status, in order to assure you the best service even in case of advance or delay in plane landing. We mainly work from and to Pisa, Florence, Rome, Bologna and Milan airports, and from and to Pisa and Florence train stations. However, without any limit on your journey times, we will organize for you a customized transfer, whatever your destination will be. Our aim is to assure you a transfer service without any interruption. We are at your disposal 24 hours 24, 365 days a year: we are precise and fast on helping you to deal with bookings and emergencies, we guarantee an immediate response to your needs. It is also possible to pay on board by cash or credit cards.